This useful extension improves the navigation system on the Netflix website. After installing it, you will see on the service page of the new Super Browse button. 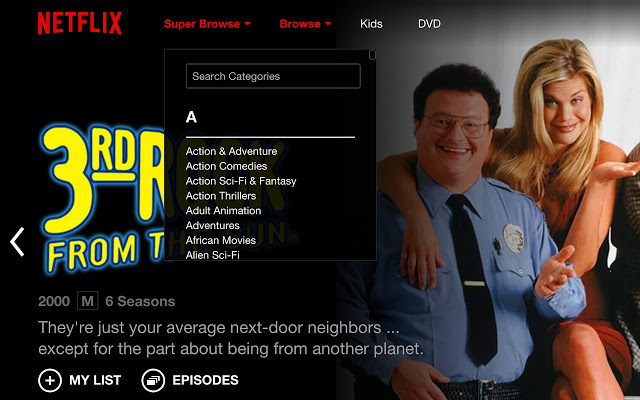 After clicking on it you will see a complete list of all the Netflix into genres and subgenres.So you can instantly move in the desired category, which is much more comfortable than in the standard version. NEnhancer useful for those users who find it difficult to select a movie to view. 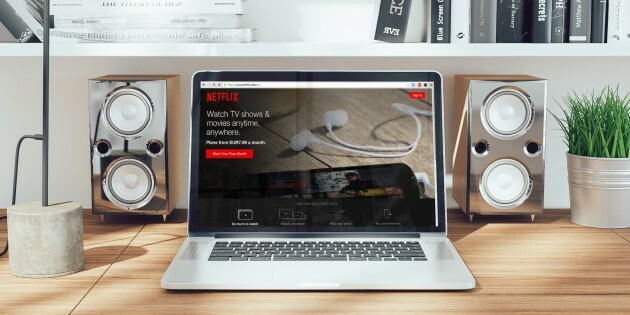 The extension adds directly to the card in their ratings of Netflix movies with the most famous movie websites (IMDb and Rotten Tomatoes), as well as the opportunity to see the pop-up window film trailer. 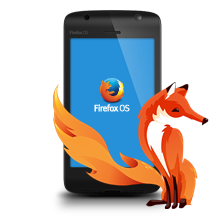 Fans of doing several things at the same time enjoy the ability to view the movie in a small window located on top of other applications. If you like to watch TV shows before going to bed , wrapped in a warm blanket, you know exactly how annoying the fact that Netflix does not know how to turn the episode by episode without the silly pauses. Netflix Pause Removal eliminates the annoying spelling and automatically launches the next series after the end of the previous one. 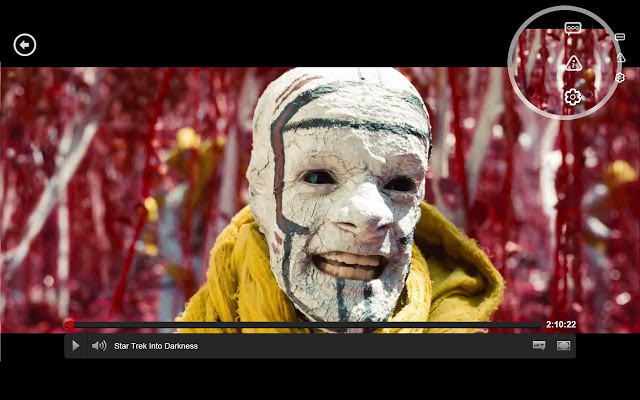 Expansion of the Super Netflix have to be installed in the browser each Netflix viewer. C it you can change the quality of audio and video, change the server if broadcast for some reason brakes, control the volume by rotating the mouse wheel.But the most valuable feature of this expansion – the ability to overlay your own subtitles . So watch movies on Netflix will be able to even those people who still do not know the English language. If you can not imagine how you can watch movies alone, this extension is for you.After installing it you will have a simultaneous view feature films with your friends, and even the ability to communicate in the integrated chat. Why not a joint trip to the cinema? And you use the service Netflix? If not, why not?